Santi (in the elevator, to a voluptuous lady): do you have a baby in your belly? Santi is at the pub with his parents. He hands over the credit card to the waitress for payment. One minute later the waitress returns the credit card. Santi: mommy, she doesn’t want it………. 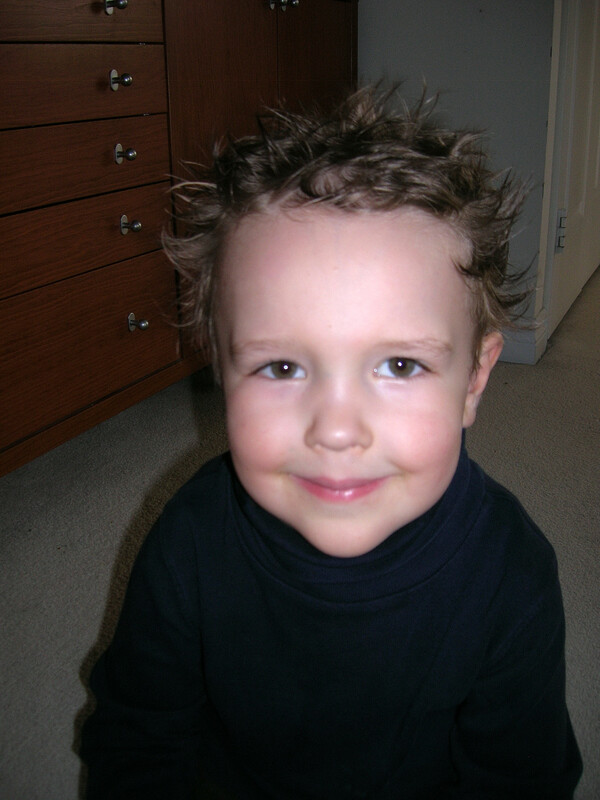 Posted in English blog and tagged as 4 year old, 4-year, fun, humor, jokes, kids, Santi Motoc. What cute little guy! Only from the mouths of babes. Do you have a baby in your belly? That made me laugh really hard, I almost drew too much attention in the library!! Too cute! I have a four year old as well and it just amazes me what they come up with sometimes! I have a 4 year old as well, and they can be so funny with their honesty. 🙂 Very sweet and cute! I hope that first lady wasn’t offended! But then again, how could anyone get angry with such a cute kid in front of them? HA ha. He is cute. and answers funny. This is a fantastic blog. I like the given information about the weight loss and this is the very important post for me, because I was searching the information like this. say at that age. Enjoy, it goes by fast. Ha, kids can keep us laughing. Hahaha 🙂 Sooo cute !!! What a fun Ha Ha Ha ha. . . . .
“Santi is at the pub with his parents.